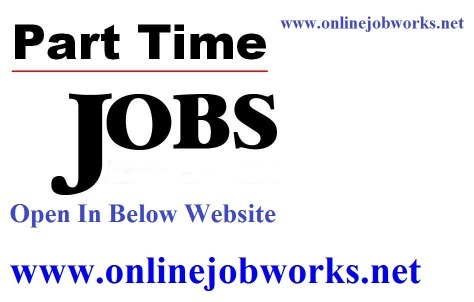 ONLINE FORM FILLING JOBS - ONLINE COPY PASTE JOBS - AD POSTING JOB @ .onlinedataentryjobsinus. 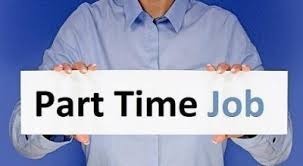 ONLINE DATA ENTRY JOBS, PART TIME HOME JOBS JOIN.workathome-live. 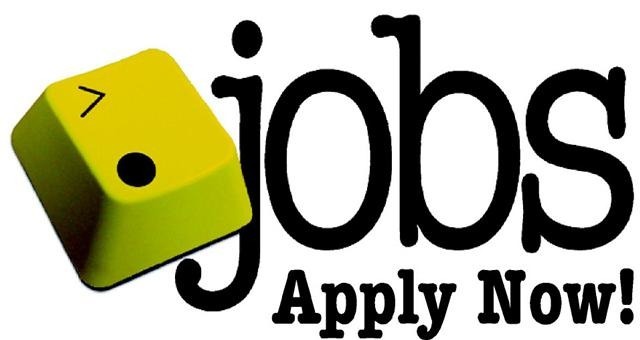 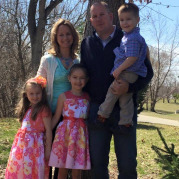 WE ARE IN NEED AU PAIR,NANNY,HOUSEKEEPER,HOME NURSE,DRIVER TO WORK IN MY HOME HERE IN THE USA.